Curious cats will explore anything that interests them. House cats may have a special curiosity about plants. 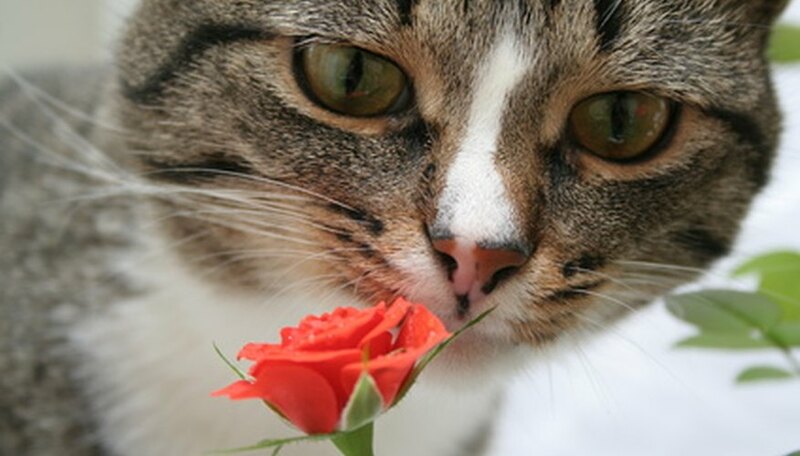 Some plants and flowers are toxic to cats, causing sickness, while others can be lethal. Unless you know with certainty that a flower or plant is non-poisonous, be safe and keep all flowers and plants out of your pet’s reach. If you send flowers to a friend or relative who has a cat, make sure you select flowers that are safe. All lilies are poisonous to cats. Lilies as potted plants or cut flowers should all be avoided if you have cats in your home. 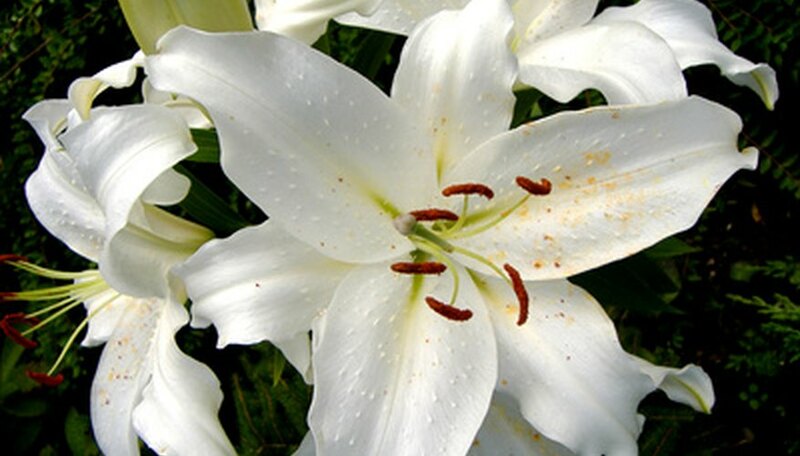 Vomiting, lethargy, and loss of appetite are symptoms of lily poisoning. The toxins damage the cat’s kidneys. Prompt veterinary attention is required. Without treatment, kidney failure will result in 36 to 72 hours. Carnation flowers are mildly toxic to cats. 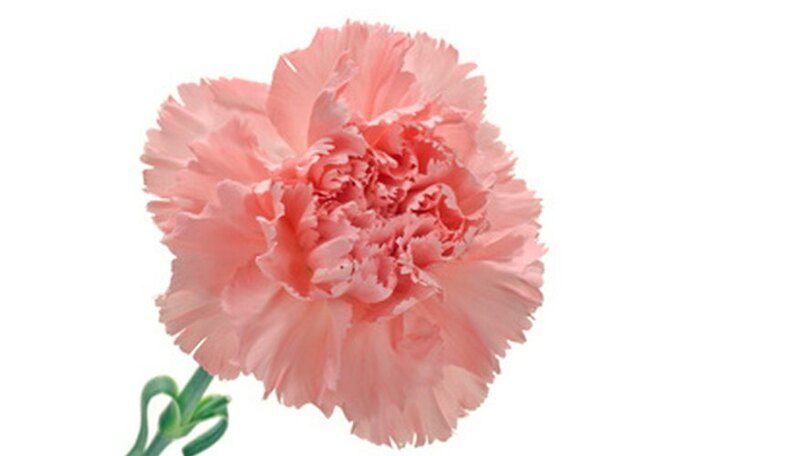 When ingested, carnations can cause vomiting, drooling, diarrhea, and appetite loss. Just chewing the flowers may result in symptoms. Chrysanthemums and tulips will cause similar symptoms when chewed or eaten. 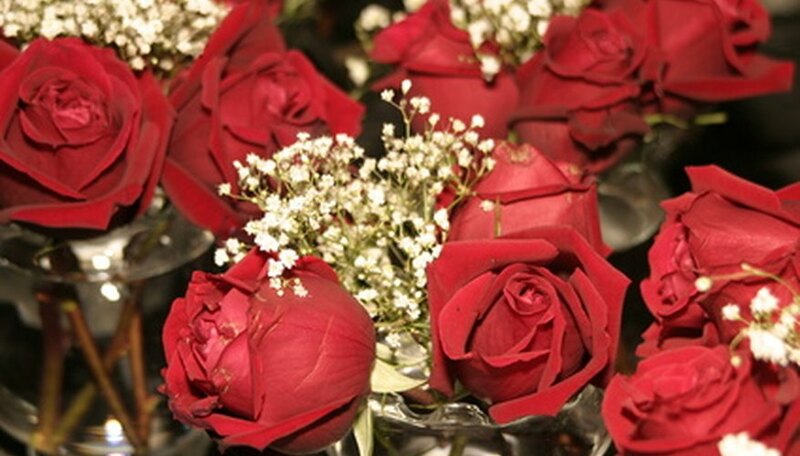 Baby’s breath and eucalyptus sprigs are common fillers used in cut flower arrangements. They are both toxic to cats, causing vomiting, drooling and loss of appetite. Azaleas are poisonous to cats. 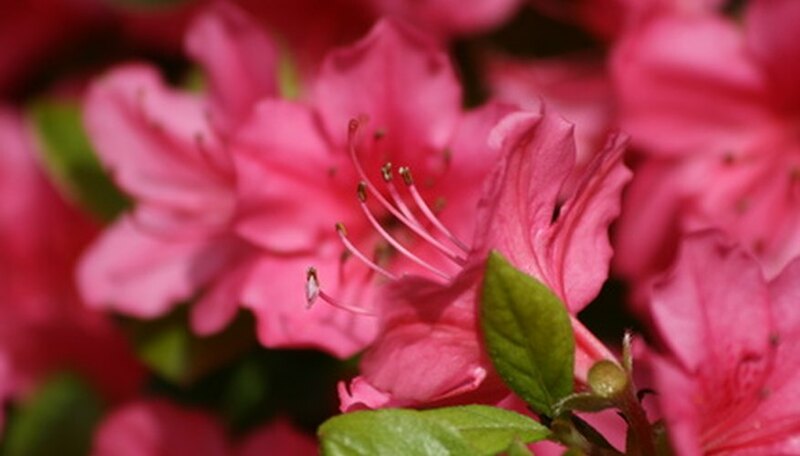 Ingesting azaleas brings on a host of symptoms, including vomiting, diarrhea, drooling, low blood pressure, cardiovascular failure, and death. The toxin interferes with muscle and nerve function, causing the cat to become weak and uncoordinated, with possible paralysis before dying. While chamomile makes a healthy tea for humans, the flowers and plant parts are toxic to cats. Contact with the plant can cause skin irritations. Eating it may result in vomiting, diarrhea and loss of appetite. 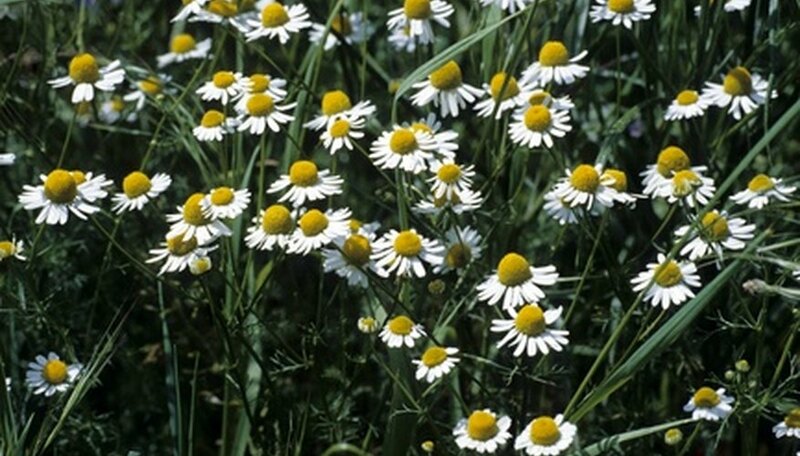 Ingesting chamomile over a long period of time can interfere with blood clotting. Pet Place: Are These Flowers Safe?